When you buy a jacket, it’s important the pockets are big enough for a paperback. In the video Bob Dylan performing Duquesne Whistle. 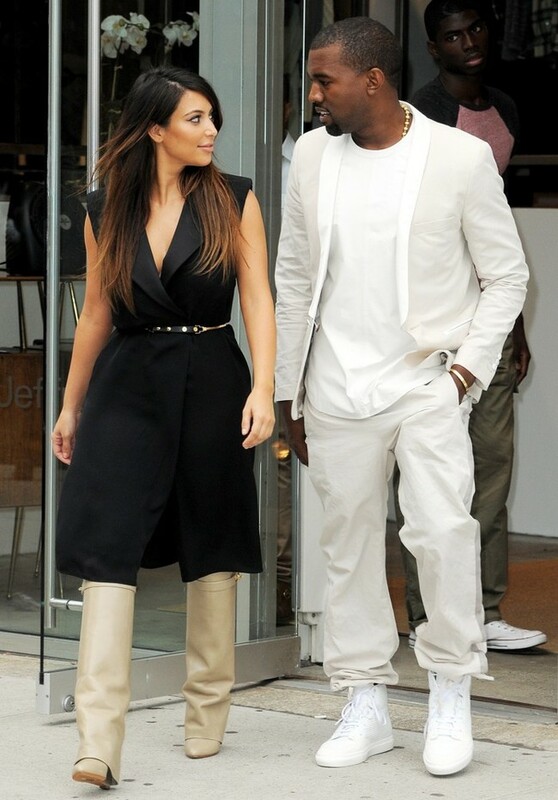 In the photo Kim Kardashian and Kanye West hotographed on 2 September in Soho, New York City. Source TNYF/WENN. Photo caption from Comme un roman by Daniel Pennac. Title by Mascotes. Bob Dylan,When The Deal Goes Down, Les Mascotes. 21 October 2011.